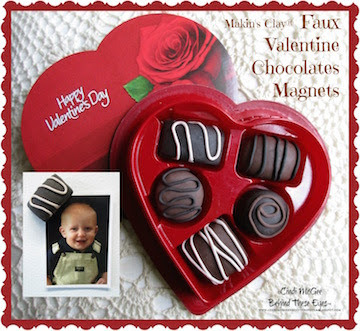 Clay Faux Valentine Chocolates Magnets! They look good enough to eat but this no calorie sweet treat is made to hold your "sweet faces" on the fridge! 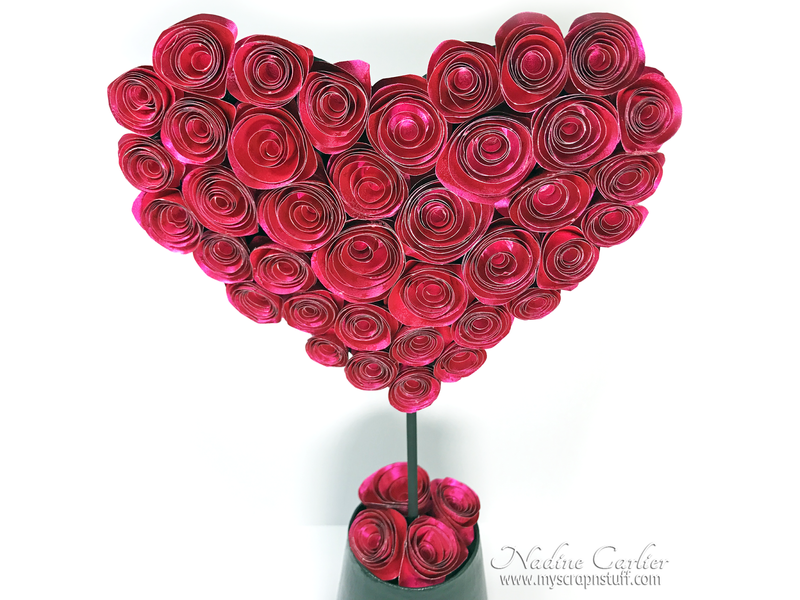 Share Valentine's Day love with a vintage heart! 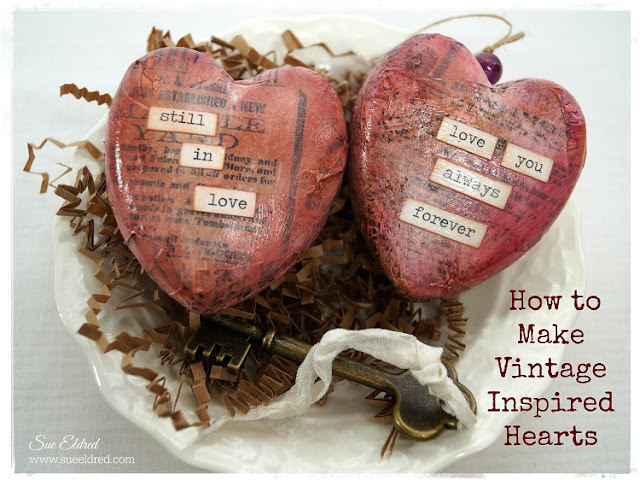 Not just for Valentine's Day, these DIY vintage hearts would also make a sweet gift for a special friend, or decoration for any time of year! We saw lots of amazing projects last year. Here are our favorites.... which projects did you like best? Have you ever seen something in a store that you thought was really cute but then looked at the price tag and thought you could make it for less than that? Well, that is exactly how I came up with this Valentine's project. I love a versatile product, don't you? These Aqua Pens from Marabu have two nibs - a contour point and a brush tip - so you can use them for lots of different drawing and doodling projects. 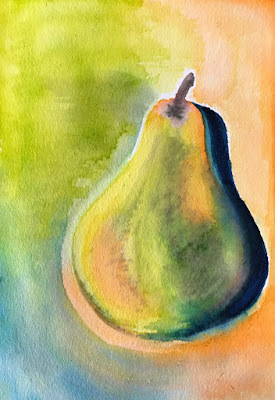 Plus they're water-soluble, so you can blend with a damp brush to get pretty watercolor effects. Here are some fun and easy holiday ideas for using the wafer thin dies you probably already have in your stash! !